As we get older, our gums can shrink and no longer be able to protect the delicate root surface of our teeth. 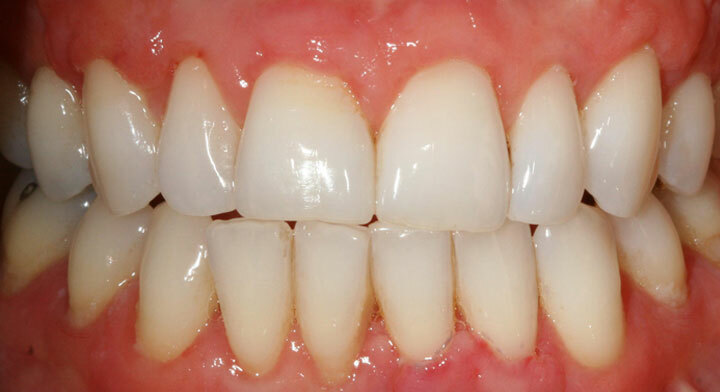 Periodontal disease, trauma, aggressive tooth brushing or extremely crooked teeth can also cause our gums to recede. Subsequently, problems such as sensitivity and decay can then occur. 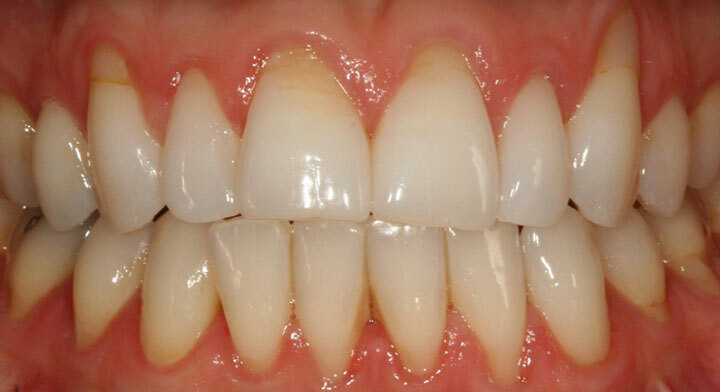 A gum graft can help by not only improving the look of your gums but also by protecting your tooth/root surface, stopping sensitivity and preventing further root exposure. The grafting procedure involves either grafting a layer of gum tissue from your palate to the gum recession (Free Gingival Graft or Sub-epithelial Connective Graft) or moving the adjacent gum to cover the gum recession (Pedical Graft).